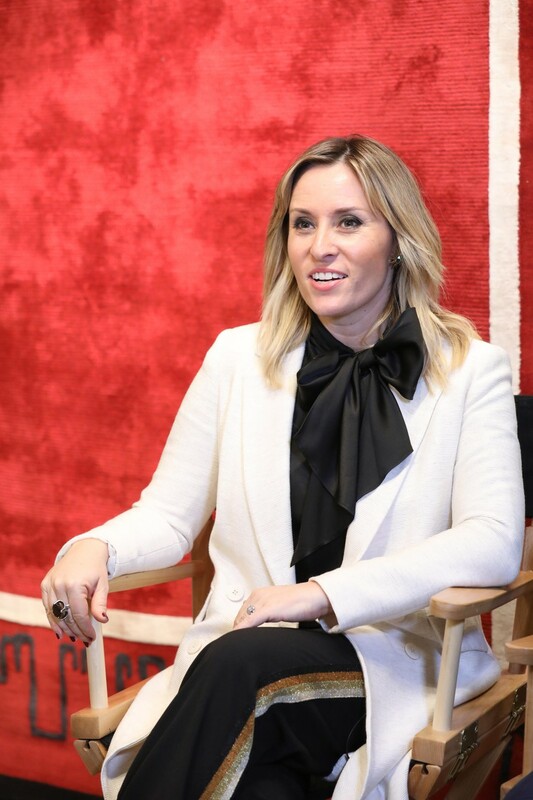 These Los Angeles-based designers already work for some of the biggest celebrities, and now they’re bringing their designs to homes around the country. It takes a lot of dedication and effort to become a top-notch designer, but Ron Woodson and Jaime Rummerfield have done just that. 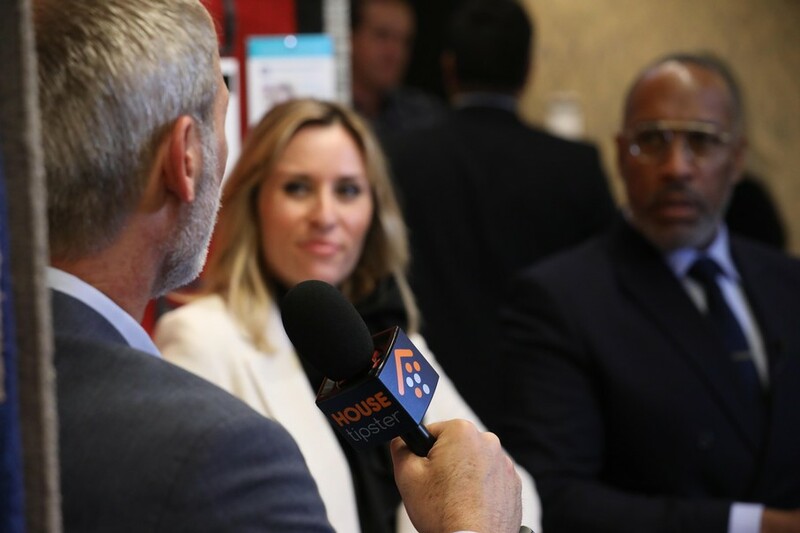 Our good friend Christopher Grubb, president of Arch-Interiors Design Group, introduced us to this design powerhouse duo at the Winter 2018 Las Vegas Market. Ron and Jaime are Los Angeles-based designers who provide interior design services to celebrity clientele throughout Southern California. Their unique blend of one-of-a-kind tribal designs and contemporary flare easily set their work apart from anything else we’ve ever seen. 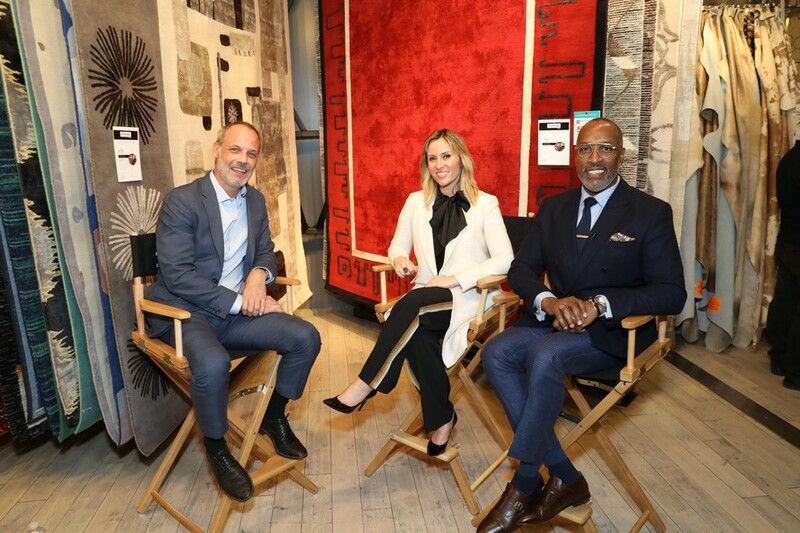 Fortunately, we were able to learn more about their company, Woodson & Rummerfield’s House of Design, as well as their collaboration with Nourison, during an exclusive interview they held with Christopher Grubb. If you’re eager to learn the ins and outs of designing for A-list clientele, you’re not going to want to miss this one. Although Christopher has known Jaime and Ron for years, he was eager to hear the story about how they began working together. According to Jaime, the pair were destined to collaborate. Christopher notes that Ron and Jaime’s style choices, which are fairly distinct, match together perfectly, and Ron agrees. “Our individual design aesthetics do meld,” he said. Many designers have a distinct aesthetic — an M.O., so to speak. Christopher asked Jaime and Ron if there were one or two constants in their designs or anything in particular that excites them during the design process. Jaime took it one step further, adding that a lot of their unique designs are influenced by the bygone era of Los Angeles. 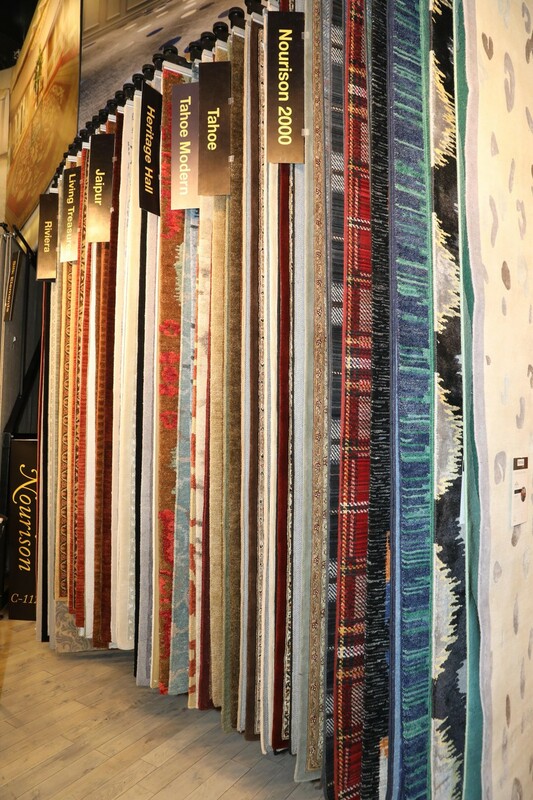 Back before the recession in 2008, it wasn’t uncommon for Ron and Jaime’s clients to order everything they wanted, even if that meant owning 20 different rugs for one room. But as the financial landscape changed, so did the expectations of the people they worked with. “People spend differently today,” Jaime told us. You’ll be hard-pressed to find two people more passionate about design as Ron and Jaime. Fortunately for the community of Southern California, Ron and Jaime’s interest in design has unintentionally put them on a crusade to ensure historic properties throughout SoCal are properly preserved. Their foundation, Save Iconic Architecture, helps safeguard historic and significant properties throughout the region. Here’s how Ron explains their mission: “In LA, we have so much great architecture, across the board. It goes back to the teens and even the 1800s! And people come to LA and rip that history apart.” When Ron and Jaime decided they couldn’t take it any longer, they realized they had to do something. Today, Save Iconic Architecture is helping to preserve these properties and ensure the architecture is passed down through the generations. As if they weren’t busy enough, Ron and Jaime are also in the midst of an exclusive partnership with Nourison. In their debut collection under the Portfolio by Nourison collection, Ron and Jaime offer up some amazing, colorful, and unarguably diverse-looking rugs for the mainstream consumer. According to Christopher, the quality is superb, and the entire line is price-point friendly. 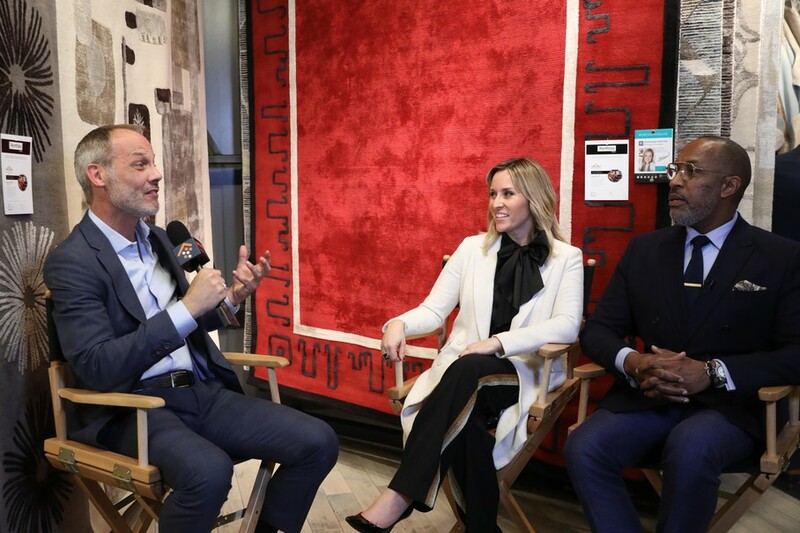 Whether you want to get an A-list-level interior design for your home, care about saving iconic architecture in Los Angeles, or simply want to get a fabulously luxurious rug for your home or apartment, Ron and Jaime’s Woodson & Rummerfield’s House of Design is a great first-stop. 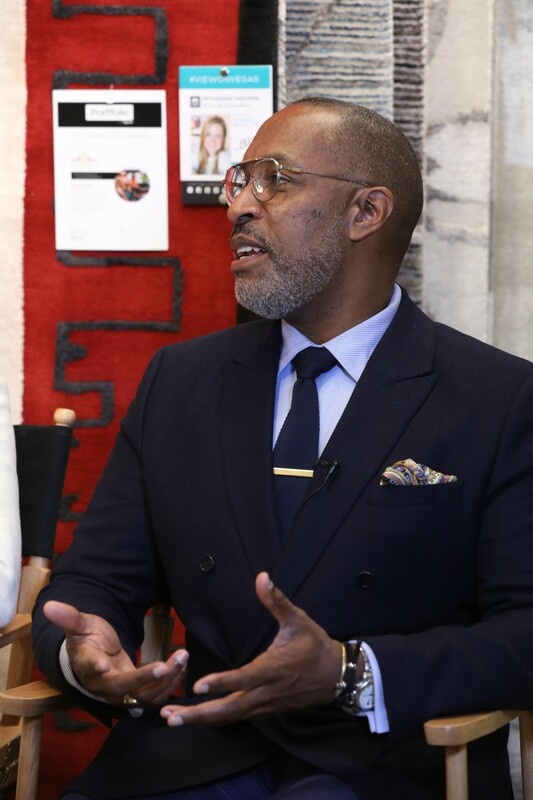 Learn more about Woodson & Rummerfield’s House of Design here. Thanks to Ron Woodson, Jaime Rummerfield, and Christopher Grubb for this great interview!